World-Class Oceanfront Resort (beach, indoor & outdoor pools, tennis, fitness) with small-inn comfort. Stage Neck Inn is one of less than ten properties in the entire USA to have consistently earned AAA's Four Diamond Award for Excellence since the rating system was created in 1976. The Inn is situated on a spectacular peninsula where the Atlantic Ocean, The York River, Harbor Beach, and York Harbor merge. York is one of Maine's oldest and most historically-rich towns. Beautiful 19th and 20th Century "Summer Cottages" line the coast. 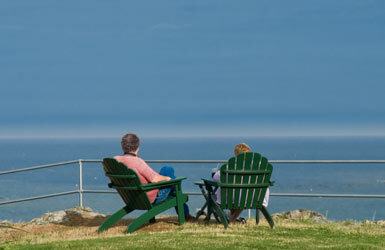 Stage Neck Inn even offers a seven-bedroom Grand Seaside Cottage for partial- and full-week rental. Shearwater dining and The Spa are open to the public. The Inn hosts unforgettable dream weddings, meetings, retreats. Stage Neck Inn offers a couple of dog-friendly rooms, which must be made by telephone. Otherwise, reservations may be made online or through our in-house team 24/7. SHEARWATER BAR & GRILLE AT STAGE NECK INN: Exclusive views ~ exclusive dining. Outdoor seating in-season and cozy fireplaces off-season. 270° ocean, beach, river views. 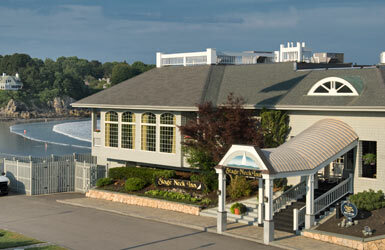 Weddings on the point and Harborview receptions. Delicious and varied menus.